The Federation builds connections to Jewish life overseas through local programming, through our vibrant people-to-people connection with Modi'in, Israel and by allocating funds to service partners in collective support of world Jewry. Missions to Israel serve to strengthen Jewish identity, build Jewish community, and grow Jewish philanthropy. Strengthening Jewish communities in Israel and around the world has always been, and remains, a top priority for our Federation. 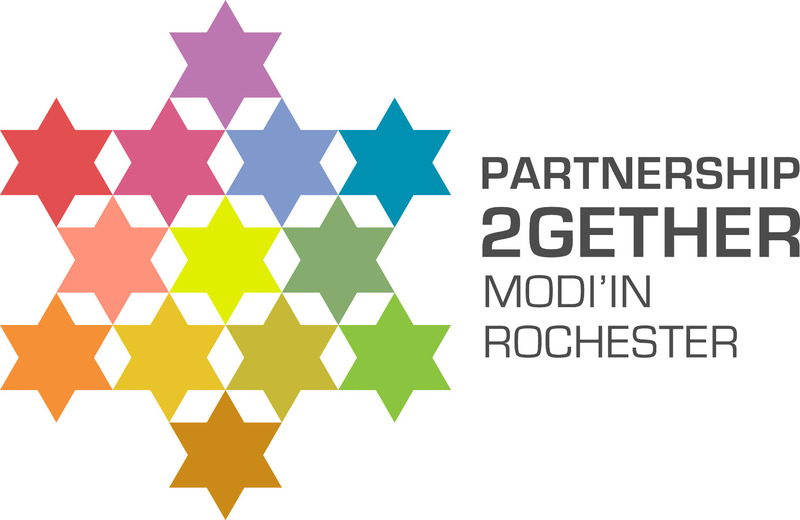 Jewish Rochester and Modi'in Israel: a rich sharing of culture and people-to-people experiences. Visit the P2G website to find out what we've been up to. Learn about the vital programs supported by the Annual Campaign - in Israel and around the world. Learn more about the work of the Jewish Agency for Israel and the American Jewish Joint Distribution Committee, our principal overseas service partners. When the Cuban government eased restrictions on religious practice in 1991, the reforms couldn’t come soon enough for 8-year-old Monica del Pino. 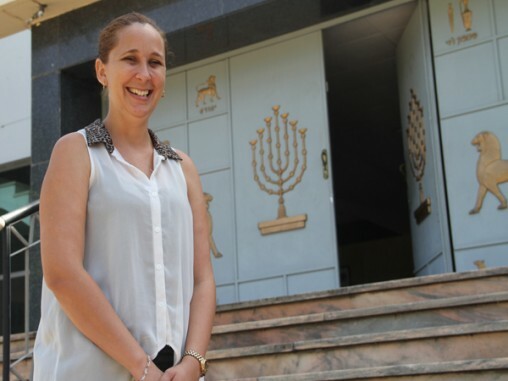 From the time she eagerly enrolled in its first Sunday school program until today, she and other lay leaders have been working with Federation partner JDC to rebuild Jewish life in Cuba one experience at a time. 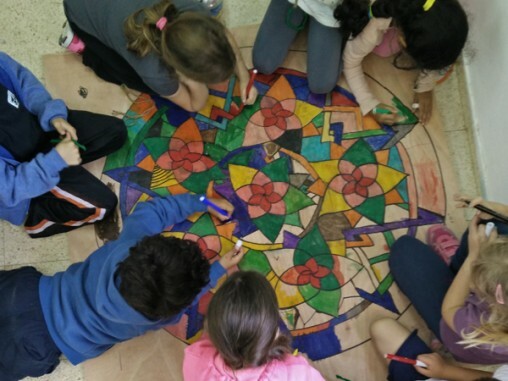 With support from Federations’ Negev Now initiative, the emerging field of creative placemaking has helped these Israeli kids transform from victims of trauma to creative builders and designers of a better future. 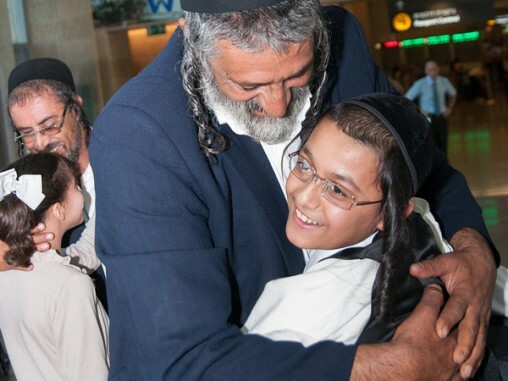 When civil war and constant threat of anti-Semitic violence made life in Yemen unbearable, Federation partner The Jewish Agency for Israel conducted a covert operation to bring nineteen of this historic community’s last Jews to safety in Israel.